Do you know what the Radon levels are in your home? I didn’t. I suspect a lot of Canadians don’t. But Radon can be a serious health threat, and it’s not something you can detect without testing. Lab test kits take months, don’t give you ongoing feedback, and once submitted for analysis that’s it. The Airthings Wave smart radon detector uses a different approach. 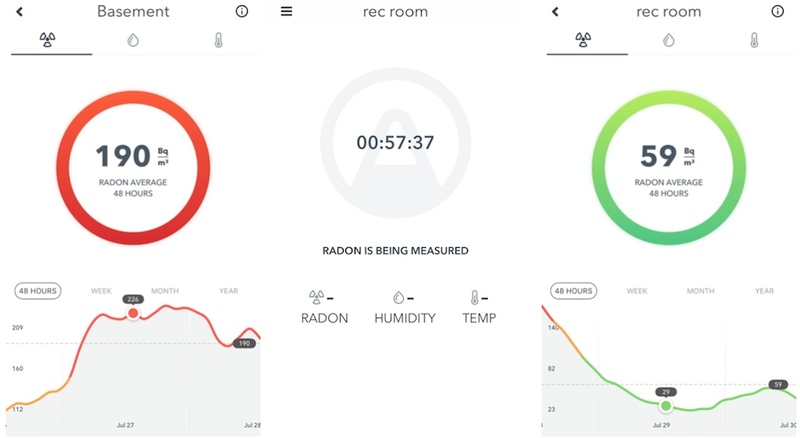 It takes constant readings of radon levels, providing a simple visual indication of your home’s air quality on an ongoing basis, while collecting data in a mobile app that lets you track radon levels in your home over time. 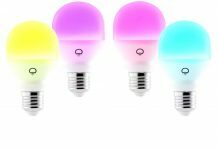 It helps to make your smart home safer. Radon is a gas that’s released naturally as uranium present in soil and rocks breaks down. You can’t smell it, and it’s invisible. And that’s a problem, because radon seeps into buildings where it can accumulate, becoming a health hazard. Basements are particularly vulnerable because they are surrounded by soil (full of decaying uranium), and there are many ways the gas can seep inside, including cracks in the foundation, joints between building materials, and gaps around pipes that lead outdoors. Health Canada published this image that shows how it happens. Health Canada says that exposure to dangerous levels of Radon is the second biggest risk factor for lung cancer, after smoking. So it’s pretty serious. Radon is present in some quantity in virtually all Canadian buildings, and levels are measured in Becquerels per cubic metre (Bq/m3). Health Canada recently reduced the recommended maximum level of radon in homes from 800 Bq/m3 to 200 Bq/m3. 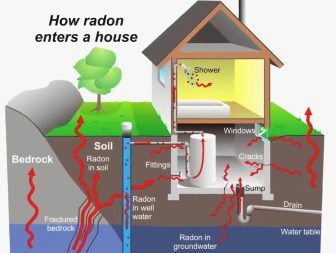 But how do you tell what the radon levels are in your home? That’s where the Airthings Wave smart radon detector comes in. Home radon test kits are typically left in place for several months, then sent off to a lab for analysis. That’s effective, but not ideal. You have no idea what kind of readings the test kit is finding until you receive the report, and it’s a one-off. Once the test is run, you get results and that’s it. 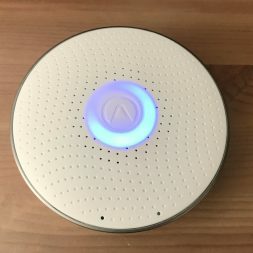 The Airthings Wave smart radon detector is designed to take an approach that’s inspired by other smart home safety products. 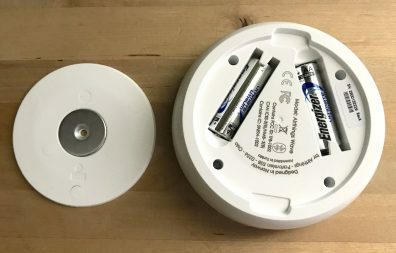 It looks like a smoke detector, and it provides instant visual feedback: green light for good levels, orange/yellow for caution when readings get high, and red to alert you to high radon readings. It can also beep to warn you of high levels, just like a smoke detector. It connects to your smartphone by Bluetooth (the free app is available for iOS and Android), and you can track those results over a period of time. That connectivity also means you can receive an alert if radon levels suddenly spike. You can check levels remotely. There are no lab fees involved, and no having to wait months for results. 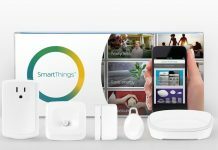 If you’ve ever configured a smart home device before, the Airthings Wave setup will be familiar. First, take off the back panel (it’s held on by a magnet, for easy access) and pop in the included pair of AA batteries. Next, download the app, create a user account, then pair the Wave to your smartphone using Bluetooth. Installation couldn’t be easier. Pick a spot that’s away from windows and vents. There’s no wiring required—it can be attached to the wall or ceiling with a single screw thanks to that magnetic back plate. Using the app, you set a location for the Wave then wait. After about an hour, the device calibrates itself and begins displaying radon measurements. They’re shown in the app as a current reading, or plotted as 48-hour, week long, or year-long trends. The Wave also measures air temperature and humidity, and those readings are also available in the app. When the Wave was installed in my lower basement, it didn’t take long for results. Over a matter of hours, the indicator light went from green to yellow to red. In the 48 hours it was installed, the peak reading was 230 Bq/m3, with the average at 190 Bq/m3. That average is below the 200 Bq/m3 threshold recommended by Health Canada (“red” is triggered by readings over 150 Bq/m3 on the Wave), but a little close for comfort. Fortunately, that’s not an inhabited area of the house. It’s the laundry room, furnace room, storage, and a games room. So exposure to radon is relatively limited. Still, it’s something I’m going to have to keep an eye on, and warrants a much longer term test. I was much more worried about the next level up. It’s still largely below grade, so also vulnerable to radon seepage. And this floor has the rec room where my family spends much of their spare time, as well as bedrooms for two of my kids. I set up the Airthings Wave on this level and soon breathed a sign of relief. After the hour of calibration, the readings immediately began to drop. Eventually they got down to 21 Bq/m3, and over the 48 hour period averaged 59 Bq/m3. Here’s how the progression of readings looked, moving from my lower basement to the upper basement level. 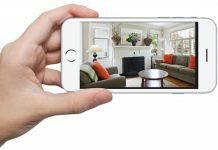 A collection of Best Buy blog contributors took turns with the Wave in their homes for 48 hours. It also spent two days measuring radon at Best Buy HQ. Here’s a graphic showing the average results , and below that a closer look at the data measured at each location. The results reflect a wide range of factors including geography, age of building, and which floor the Wave was located on, but it also shows that Radon is an issue that all Canadians should be aware of. 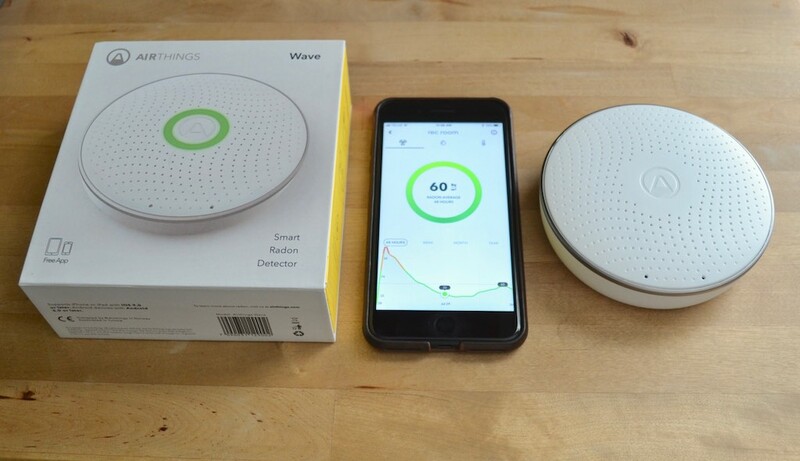 The Airthings Wave smart radon detector offers peace of mind. Radon isn’t something that can instantly have catastrophic effects, like fire or carbon monoxide. 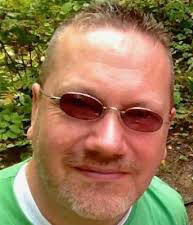 But it is a long-term health hazard that can be lurking anywhere. Installing a Wave radon detector is a smart home approach that offers protection, instant feedback, and valuable data for tracking radon risk. You can find it and a wide selection of safety sensors and detectors at Best Buy.